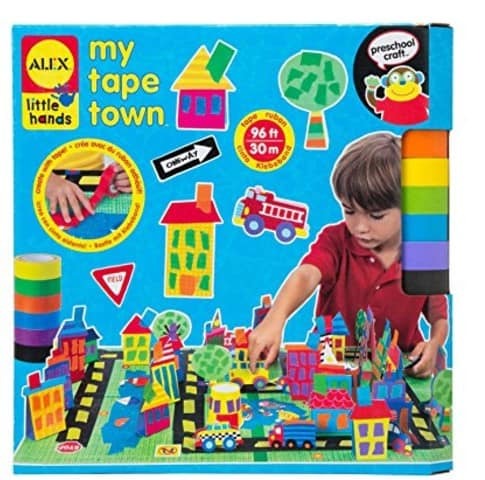 The ALEX Toys Little Hands My Tape Town is on sale for $9.62 at Amazon right now. That's 48% off the list price of $18.50! A fun rainy day activity!